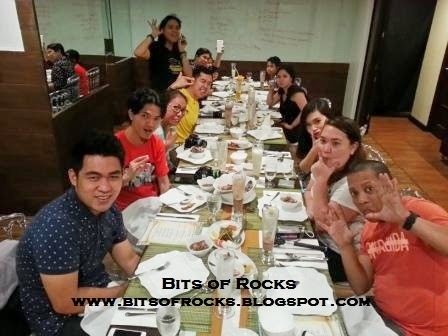 Home Bloggers Bloggers Night event Filipino Filipino Restaurant Food Review Food Trip Pinoy Food restaurant Resto Sa Kanto Tambayan Sa Kanto Tambayan Sa Kanto Bloggers Night The Podium TSK Bloggers Rock Tambayan Sa Kanto! 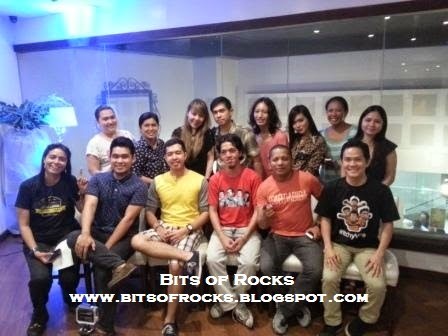 Bloggers Rock Tambayan Sa Kanto! 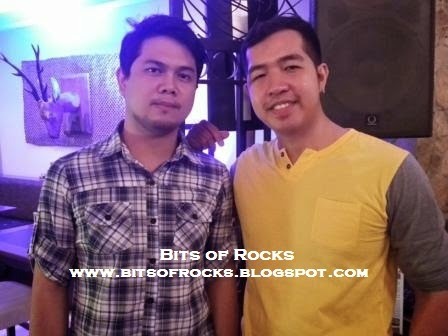 After the success of our "Fun with Philip" program launch last July 2014, me and my blogger friends returned in our favorite food tambayan, Tambayan Sa Kanto. 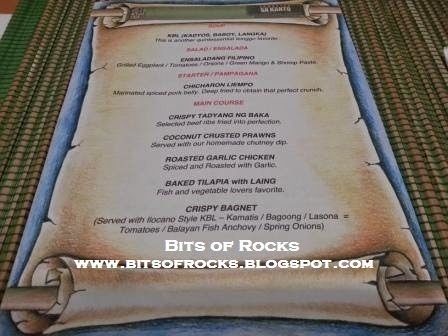 This time, we enjoyed the event so-called "Tambayan Sa Kanto Bloggers' Night Food Trip" which I spearheaded. The event's main goal is to taste and review some of the best-selling Filipino foods offered by TSK and to have more information about this fine-dinning restaurant which serves all the best Filipino dishes around the region. But the event eventually turned into a fun-filled and another food-fulled night as the group enjoyed different social media games and wacky picture takings! 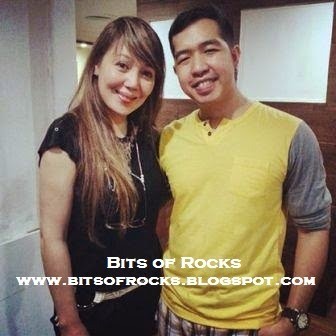 Social media played a great impact on the night of August 23, 2014 as the blogger participants posted cool, wacky, and yummy photos, activities, and statues in their Facebook, Twitter, and Instagram accounts about the happening in TSK. The most creative, artistic, and cool posts with the most number of likes and shares won exciting cash prizes! Oops, the fun and excitement didn't yet stop on that Saturday night! 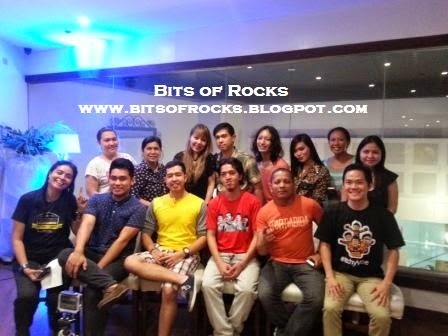 Bloggers who joined this cool bloggers' night food trip were all entitled for a new competition called as the Battle for the Best Blog Post! Oh yes, the blogger with the best blog post for this event will win a special prize! Exciting! On my next posts here in my personal blog and in my other lifestyle blog which is The Lifestyle Portal, I'll share with you the foods served to us by TSK making all of us hyper-active and enthusiastic! #Selfie - Jake Cuenca and Rocky! Shake, Shake, Shake at TSK! September 2014: "Let the BER Begins"